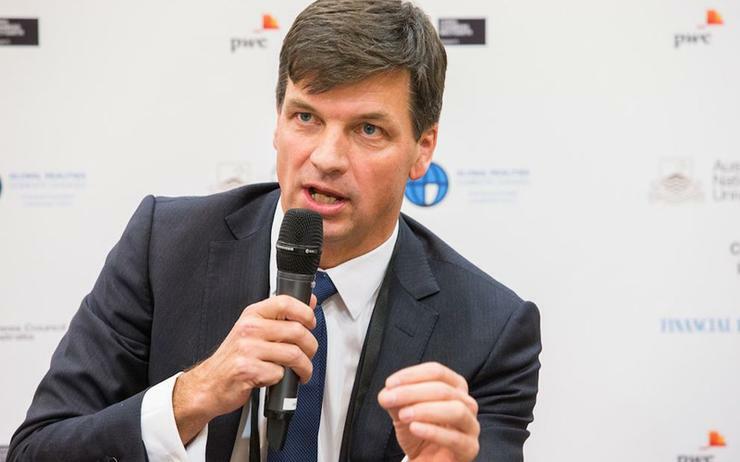 A delegation of more than 65 cyber security leaders will put Australian expertise on the global stage this week, as part of government plans to strengthen the US alliance against global threats. Taylor, along with Alastair MacGibbon, Commonwealth cyber coordinator, and Australian Federal Police assistant commissioner Neil Gaughan, will meet with US Government counterparts in Washington, including the Department of Homeland Security and the Federal Bureau of Investigation. “It is also clear that governments cannot succeed alone and must work with the private sector to drive innovation and protect our digital borders. During the visit, Taylor will also lead a delegation consisting of 65 Australian cyber security experts representing 45 companies to the RSA Cyber Security Conference in San Francisco. The delegation will use the world’s largest cyber security event to promote products to investors and potential partners. Delegates will be joined by five cyber security start-ups undertaking residency at the San Francisco Landing Pad, part of the Turnbull Government’s program assisting Australian entrepreneurs. Taylor said the delegation aims to ensure that Australia becomes an “international hub” for cyber security innovation and investment. “This delegation builds on Australia’s Cyber Security Strategy to develop closer international partnerships, grow the domestic cyber security market, and direct investment to ensure Australian companies receive the support they need to tackle global cyber security challenges,” Taylor explained. Taylor and his party will also meet with representatives from PayPal, Twitter, Apple and Google, in a bid to “encourage deeper cooperation” with governments to address challenges faced by law enforcement. According to Taylor, strengthening the alliance between Australia and the US to address international cyber security challenges ranks as a “key priority” for the Turnbull Government. “Cyber defence capabilities are strengthened with joint cyber activities and data sharing not only between governments, but also between governments and industry, to stop emerging cyber threats,” Taylor added.